Well, I know I promised I’d try this every week. I think every-other week will do. So here it is, your moment of Media-thon Monday zen. This guy started a campaign on Instagram to rid the world of litter. It’s stuff like this that gets me excited about the potential positive impact of social media in the world. But be warned. This campaign carries a high-user side-effect of “humble brag.” It is hard, though, to argue against cleaning up the streets. Like any super power, social media should be used wisely. I’m interested to see if this campaign really catches on. Check it out, what do you think? Catchy as a virus? Yes, I haven’t even started my first semester and I’m already bragging on the University of Rochester. Check out this great video, and link to an article about it here, on invisible cloaking devices. Pretty dang cool, if I’d say so myself (which I just did). Don’t forget your ankle weights! What do you think, are you ready to Prancersise? Well, that’s it for now! 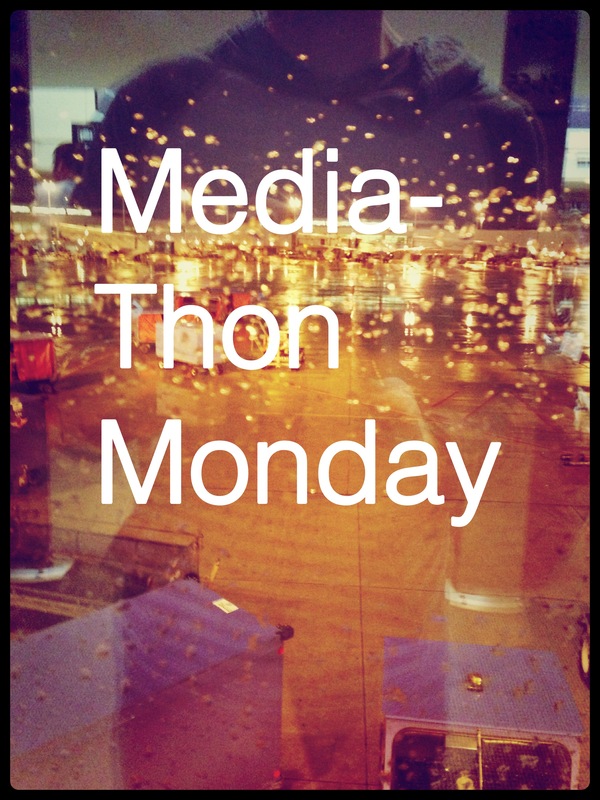 Check out the previous edition of Media-thon Monday HERE. I can decide if Prancersise was the funniest thing I have seen in weeks or the saddest. I saw I Can Make A Mess AND The Early November at Warped Tour last weekend. Lions was great live. That’s awesome! I would’ve loved to have seen an acoustic Ace set.